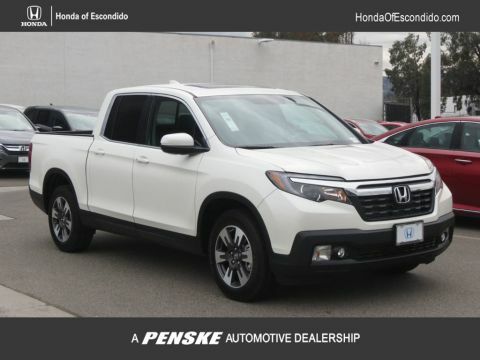 Only 1 RTL-T AWD model left in stock! 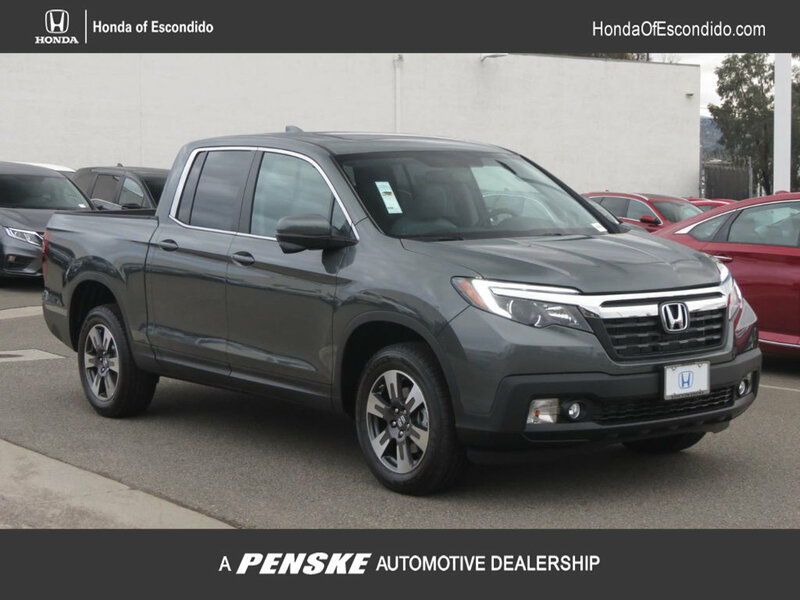 2019 Honda Ridgeline RTL-T Gry Lth. 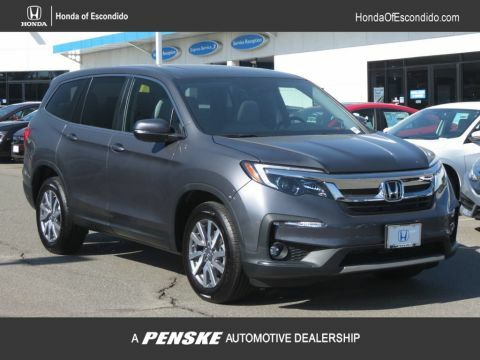 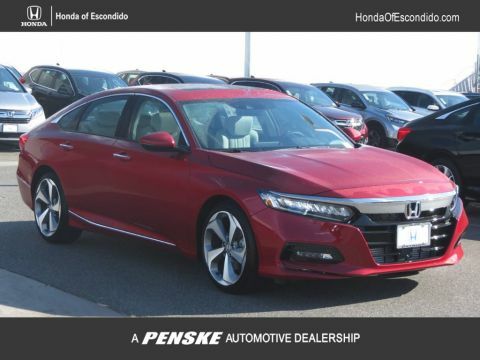 Comes equipped with: Forest Mist Metallic, Gray, Leather Seat Trim.